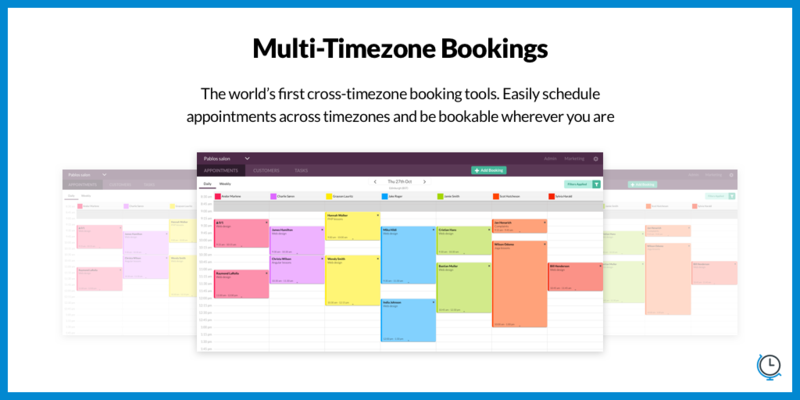 Revolutionize your business with the world’s most flexible appointment booking software. 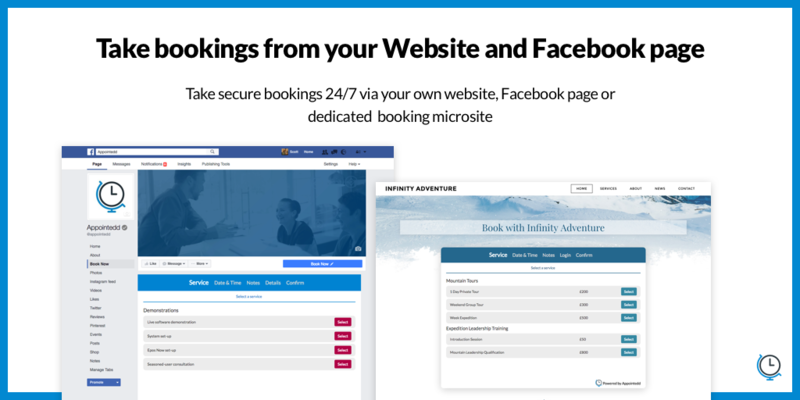 Appointedd is the most flexible way to take bookings online. With the ability to grow your business, Appointedd enables you to take bookings and manage your whole business on our cutting edge software. 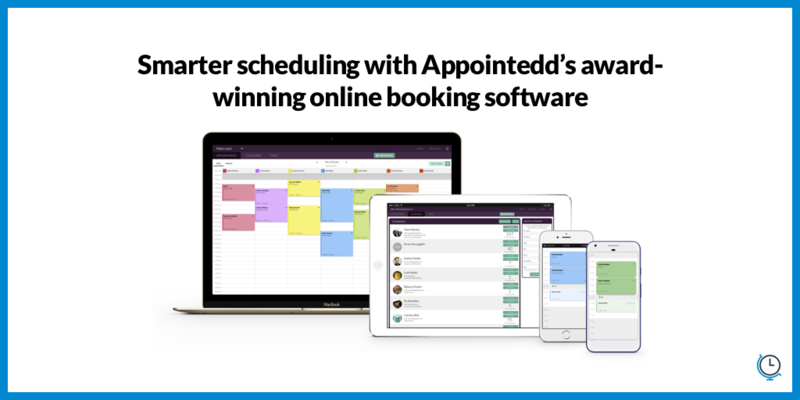 Appointedd powers any type of booking, on any device, in any time zone. 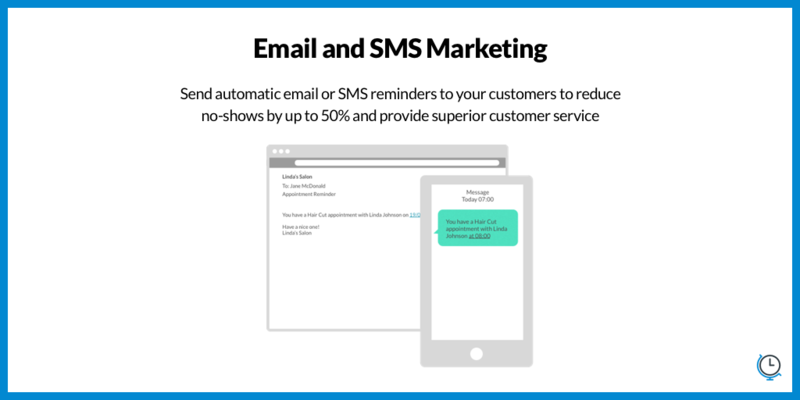 Perfect for any business that manages their business via appointments. Whether you run a service business or a busy consultancy, enable your customers to book meetings and appointments online via Appointedd. 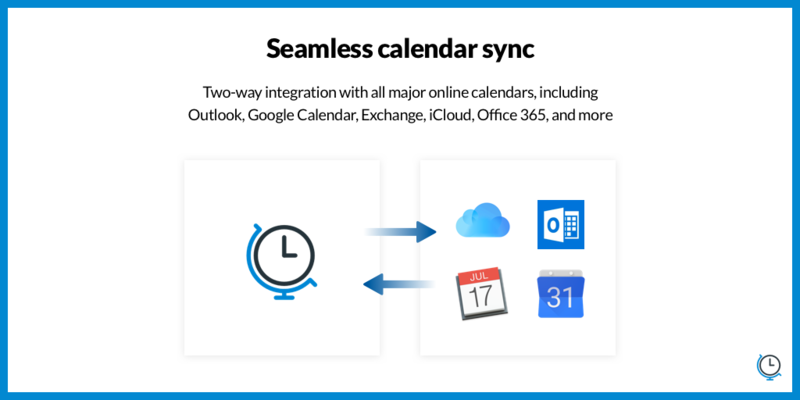 Integrating your app with Appointedd services is simple.